← Eppstein Wine Diary: Day 7 – Farewell Roy Metzdorf! This entry was posted in Gonzo, Home, ROCK STARS OF WINE AMERICA. Bookmark the permalink. One Response to Eppstein Wine Diary: Day 9 – READ THIS BOOK! 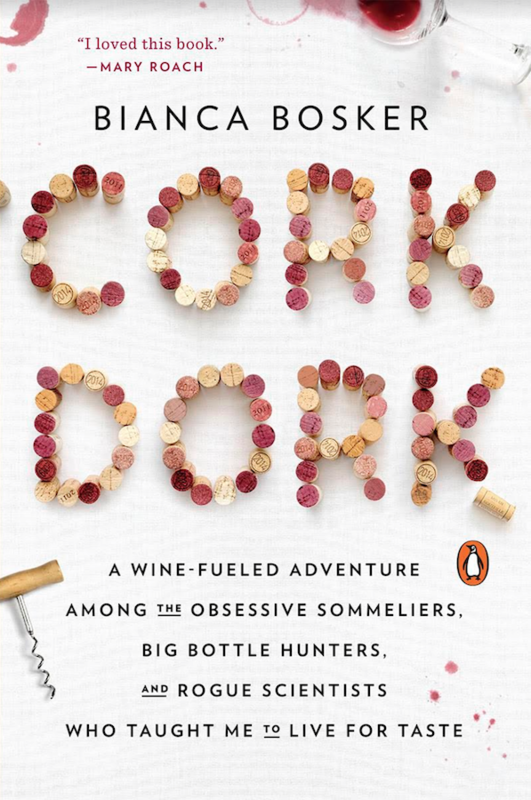 Bianca Bosker’s CORK DORK is the Best and Most Innovative Wine Book of the 21st Century! After that, it’s off to tasting for two at Carhartt Winery’s tasting room in Los Olivos in the area’s wine country. Valentine\’s Day doesn\’t have to be the same old, same old. For those who want to travel and crave something different, you\’re in luck.